I often talk about my past matter of factually. I realized earlier this year that I have processed the events of my past, but never the emotions. A friend kept pressing for how I FELT and I honestly couldn’t tell her. I help people process their feelings, but was not in touch with my own, no one ever asks how I feel. So over the past eleven months God would reveal to me a feelings and I started seeking where that feeling originated and how it had shaped my life. Initially I started with an apology to my husband because I had not been honest with my feelings. Some was probably hard for him to hear, but it was hard for me to say either. To be vulnerable with the person most close to me, was very hard. I was seeking honesty and healing and knew I had to start where I was. Then God showed me the feeling of rejection. Where is started and how it grew in my life. He also allowed me to see how I had tried to hide it and how the feeling of rejection and the attempt to hide it had shaped my life. Then God showed me the blessing inside the rejection. He also show me how it had misshaped some events in my life. As an adult, I can see the logical and legal reason behind some of the actions I did not understand as a five-year old child. Then God let me work on the bitterness that was in my heart. This one He worked on in private and public, as messages seemed to pour from my pastors and other teachings I listen to about by I was frustrated. I didn’t realize how many aspects of my life I had allowed bitterness to set in and shape how I responded. Then we got to the feeling of disappointment, loneliness, insecurity and taken for granted. I see myself as content, so these are ones that I have identified but I am still seeking God’s help to help me work through how this looks in my life and how to fix it. Last week I embarked on a journey called Making Peace with Your Past by Tim Sledge. Through it I am seeking to release and resolve childhood emotions that I have hidden or denied that are still impacting my adult life. I also want to allow the Holy Spirit to reveal a deeper level of Himself to me, especially as Comforter, Healer, and Nurturer. Aspects I realize that were missing from my childhood. Having never looked at the book, God placed in my spirit what I was to work on through this next twelve weeks – food addiction. I knew that it would be a challenge, as not only am I having to be completely honest with myself and God, now I am adding five complete strangers who kinda know each other. Last week was just introductions and we received the book, a few members were missing, so we went over the formalities and just talked a little. I had shared some of my personal journey with another member, but again in the factual kind of way. Then I started the work in the workbook that we are going through – Unit 1 Discovering Self-Esteem. The material was good, and the questions pretty straight forward. There was some discussion of emotions – like what feelings were allowed, not allowed, how do I deal with them now. But for the most part it was stuff I have discussed previously. I was wondering if it would be something that would help me process where I was. Today we met for our first group and I had completed the reading material and felt that I would be ready to share. I had prayed on the way to the meeting and was a peace. Then when it came time to share, I was seeking a way out of the group. I really was not prepared to share deep feelings with people I don’t know , let alone trust. I know that I will go back, I know it was a work of the enemy to try to get me to keep my mouth quiet as much of what was shared I could relate to personally. Seeking truth and honesty after 33 years of hiding feelings and emotions is a journey, and I know will continue to be a processes. 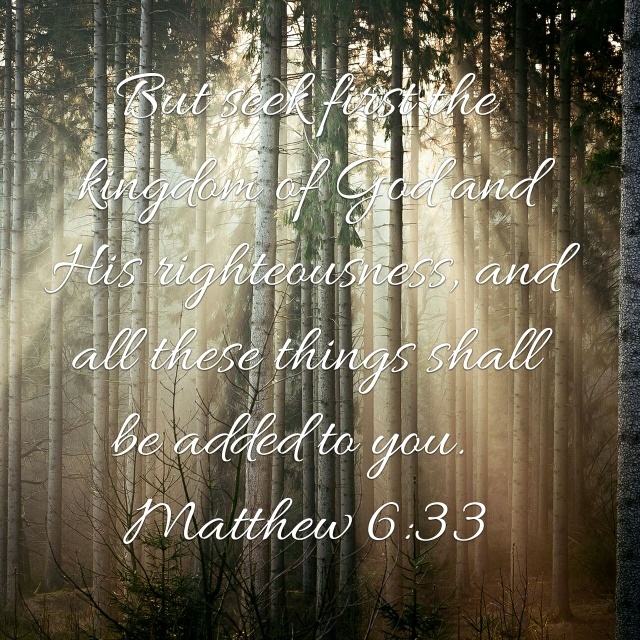 Ultimately I want the freedom that Christ died for me to have. Through this, I am seeking a deeper relationship with Him. 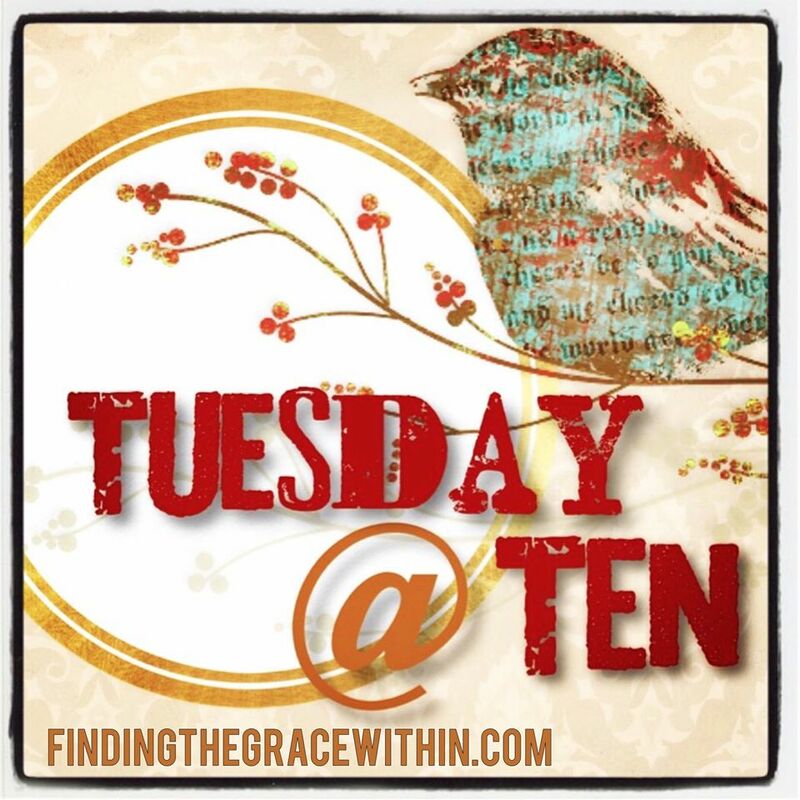 This blog is prompted from Tuesday at Ten! The Tuesday blog Link up where you have 1 full week to use the prompt word to your liking! Whether it be just writing a story behind the prompt word, or being as creative as you wish using photos, poems, art, or graphics – whichever creative way you choose. You have 1 week to write and link up your blog at the bottom of the page so that others can link up with you. Be sure to visit your “link up” neighbor and spread the joy of connection! This entry was posted in Hope, Restoration and tagged #Tuesday@Ten. Bookmark the permalink.